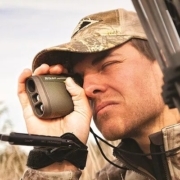 A laser rangefinder is known to be one of the hunter’s best companion, where it significantly increases our chances of making a clean shot. 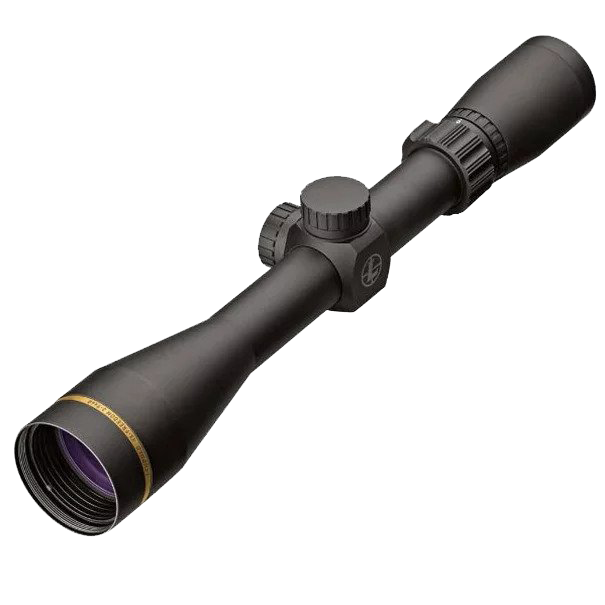 You need a rangefinder especially if you love to hunt on a tree-stand or any form of long-range hunting. The laser rangefinder would send a laser beam to your intended object, and the object would reflect the beam. It would later determine the time traveled for the light to calculate the distance between you and your target. 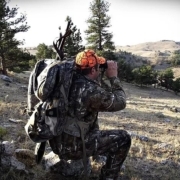 Although having a laser rangefinder would be one of your best hunting asset, the efficiency of a laser rangefinder can be affected if you make some fundamental mistakes. 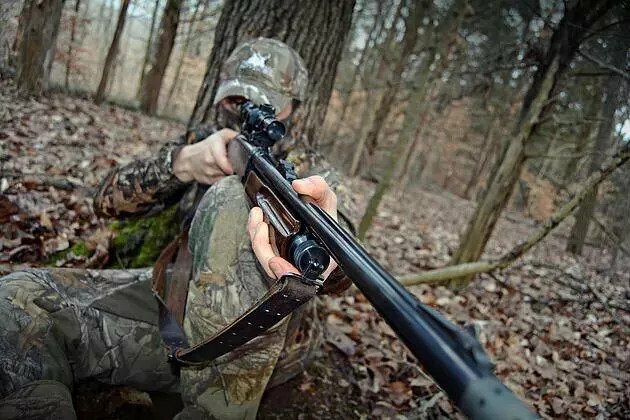 Here are 6 common mistakes you must avoid when you are hunting! Do not believe the maximum range estimate that is stated for your rangefinder! 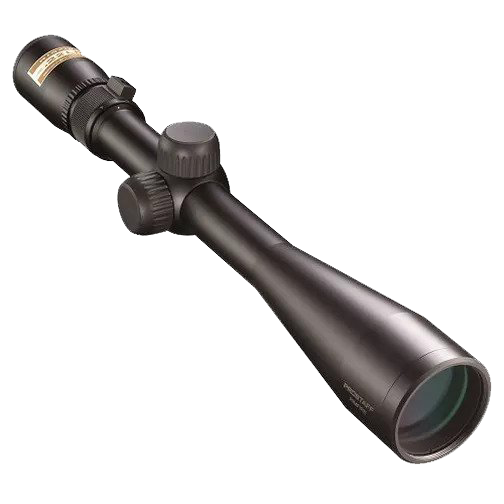 Usually, the stated estimate concerns the yards that it can measure when the rangefinder is used on highly reflective surface. The reflective capacity of your target may not be good and this would affect the reading of the rangefinder. The greater the distance, the more the reading would be affected. Sometimes, the manufacturers for rangefinders would provide estimates on a variety of targets. 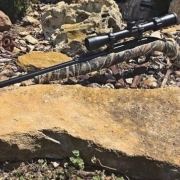 Hence, do note that the maximum range if it involves a highly reflective surface may be 775 yards, but if you want to target a deer, it may only be 320 yards. Remember that your laser rangefinder would not be capable of giving accurate results if the intended target is outside of the range. Therefore, knowing the limits of your rangefinder can give you a rough estimation of how accurate your rangefinder can be with different distance and surface. To know this, you can take time to range your surroundings before taking your shot. It may be frustrating where, at the point of time you are all setup to shoot but because some part of the component in the rangefinder spoiled, your shot became inaccurate. Although a rangefinder is generally a sturdy piece of equipment, it still needs to be taken care of properly like a vehicle. Your rangefinder should be properly used, and then properly kept. You have to invest some time and money on optic care, such as investing in a proper carrying case. 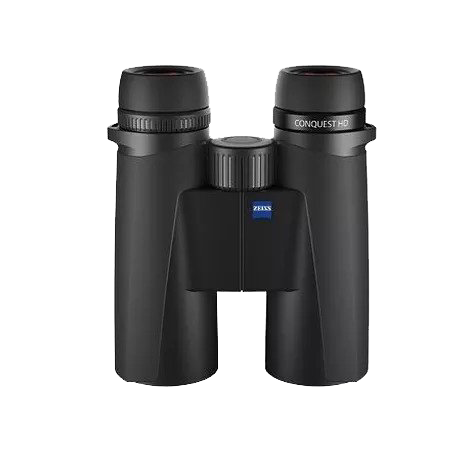 Helpful habits such as avoiding from touching the optical surfaces on your laser rangefinder should be adopted to prevent damaging the anti-reflection coating. For example, dropping your rangefinder would be enough to make it inaccurate or malfunction. Also, if the battery in the rangefinder is weak, it may affect the accuracy and effectiveness of the rangefinder. Hence, you should keep your rangefinder in a good condition to have an accurate reading. 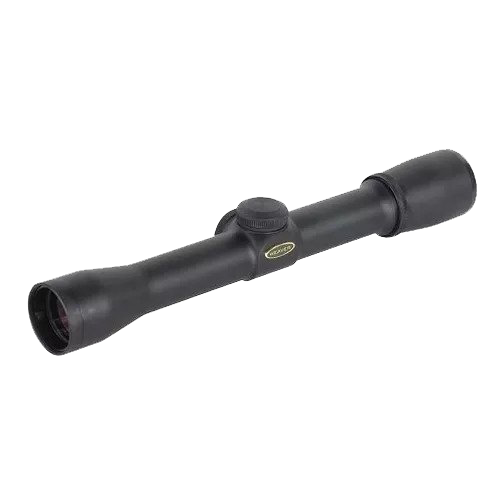 Often, hunters who use laser rangefinders would zoom into their target. However, after zooming to a certain extent, you may find that the laser beam would be pointing some other place. 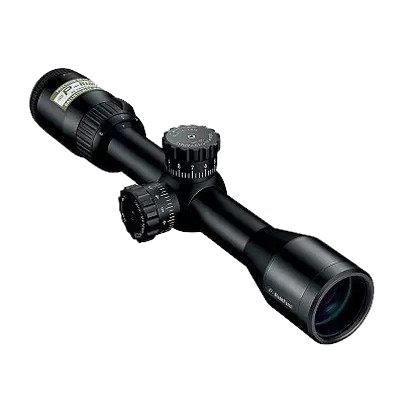 The function of magnification of a laser rangefinder allows you to ensure that the reticle is actually focused on your intended target. 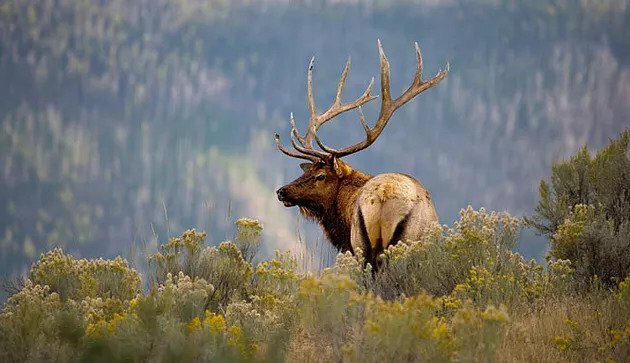 However, most hunters are not aware of the possibility that the laser beam would point elsewhere after a certain power of magnification. 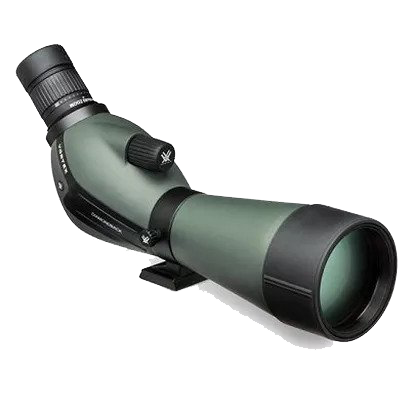 To reduce the possibility of committing this mistake, you must make sure that the rangefinder you purchased has good-quality glass and appropriate magnification. 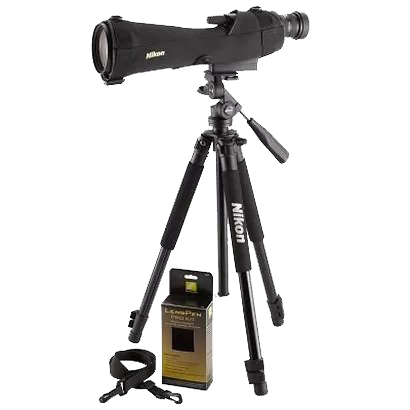 Furthermore, places with low light such as when you are outdoors in the night, your rangefinder may not be able to focus on the intended target effectively. Only rangefinders which are made to deal with these situations would reduce the possibility of focusing on a wrong target. One suggestion is that you can bring a bright torchlight along to mitigate this problem. 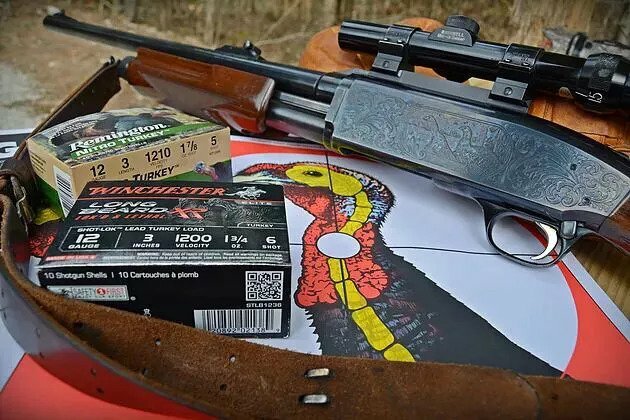 Despite using a rangefinder would mean that you would have a great advantage in shooting a target accurately, you must still be aware of your surroundings. 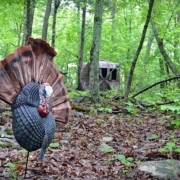 After being familiar with your surroundings, you will be capable of realizing that your laser beam is hitting another target, such as a surrounding rocks or tree branch. This is particularly tricky when you face situations such as raining, where there is a possibility that the beam would hit the rain drops instead of the target. Being in a surrounding that is filled with fog would jeopardize the reading as well. Therefore, remember to be careful whenever you are in a terrain with falling snow or pouring rain. 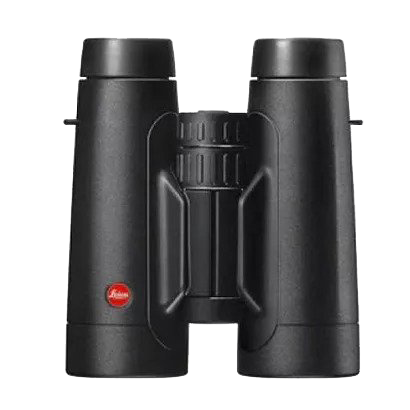 It is important to note that a laser rangefinder give you only the line of sight distance and does not compensate for different angles. When you shoot arrows or shots over a certain height, the gravity would act unevenly on different parts of the arrows or shot, making you to tend to shoot over your target. 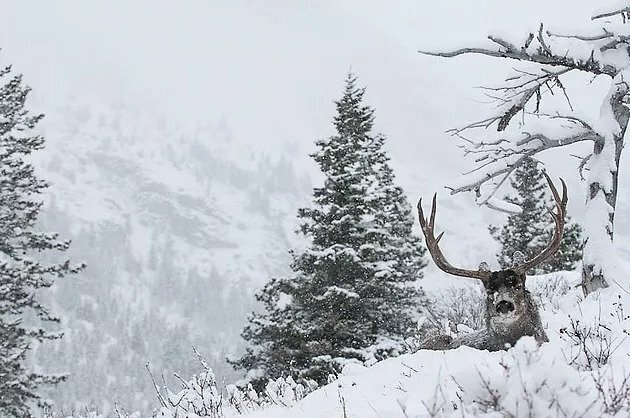 Bowhunters who usually shoot from elevated positions would involve high angle shots, which would cause them to shoot over targets. To overcome this problem, you can use simple trigonometry to calculate the compensation in angle required. 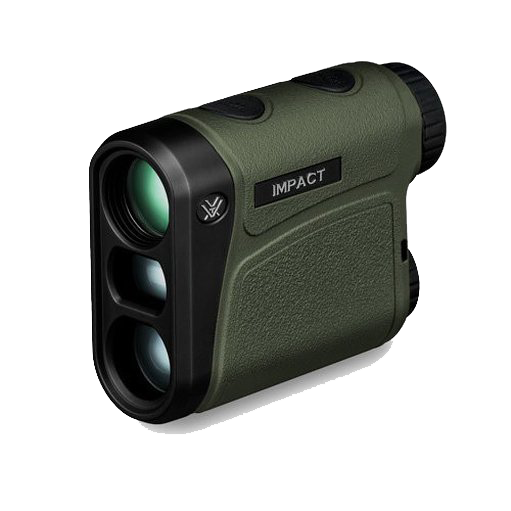 Alternatively, some of the rangefinders come with angle compensators and your readings would be more accurate than one without. You can develop the skill where you can guess the distance accurately by simply looking at an object. Despite having a rangefinder, you should not disregard your most powerful asset, which is your instinct. Although you may not be able to pinpoint your targets accurately from the start, do not feel overwhelmed. Remember to persist in training this ability through trial and error, because the ‘gut feel’ can give you the edge in determining whether your shot would be accurate. 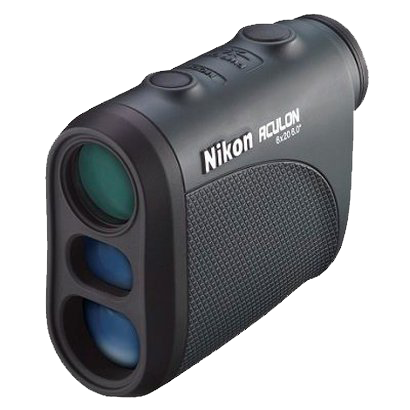 A laser rangefinder is one of the most popular hunting tool which increases your potential in making a clean shot. Do remember to only select functions that you require for your rangefinder. This can help you to cut unnecessary cost, while making sure that it can be most efficient for your individual use! 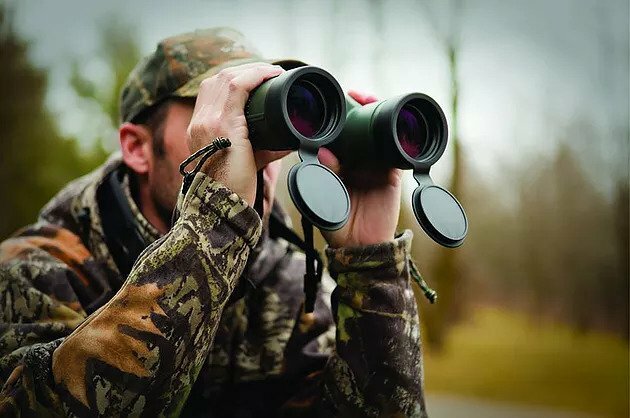 By overcoming these common mistakes while using a rangefinder, you would be more capable of accurately hitting your target. If there are any suggestions you would like to share, please comment in the box below!